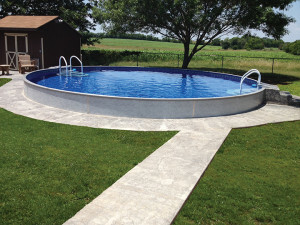 Alpine Pools – Western Pennsylvania's Pool and Spa Dealer » Radiant Round Pools $150 per month with normal installation. Radiant Round Pools Installed and ready to finish. 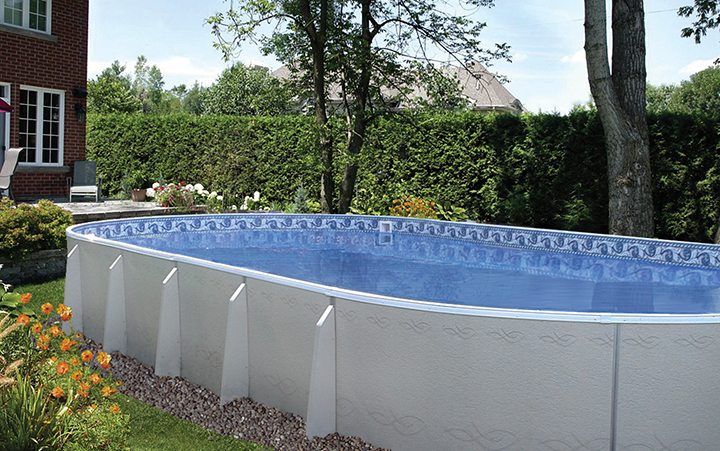 Do you want an inground pool but it is NOT in the budget? Please consider the Radiant round pools that can be installed inground. They feature insulated walls that are very energy efficient. 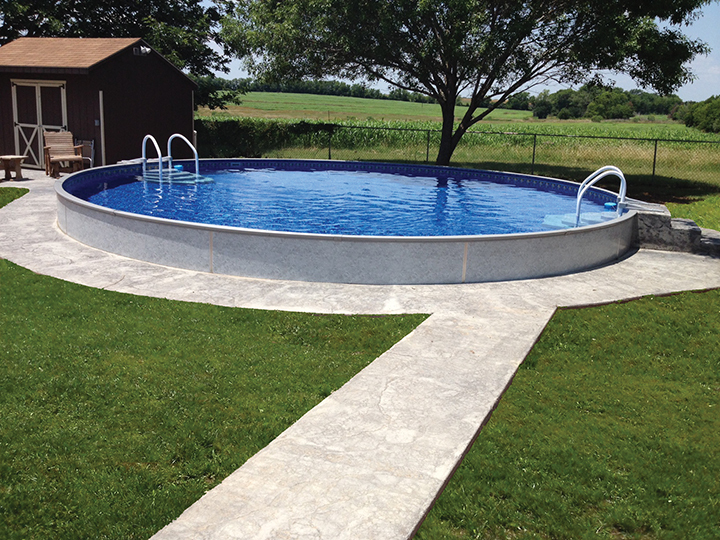 Each pool features normal installation and is ready to finish in the Pittsburgh Area. Pool includes a 23 piece package.